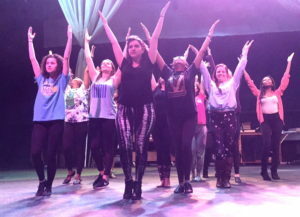 A recent rehearsal for Aida. 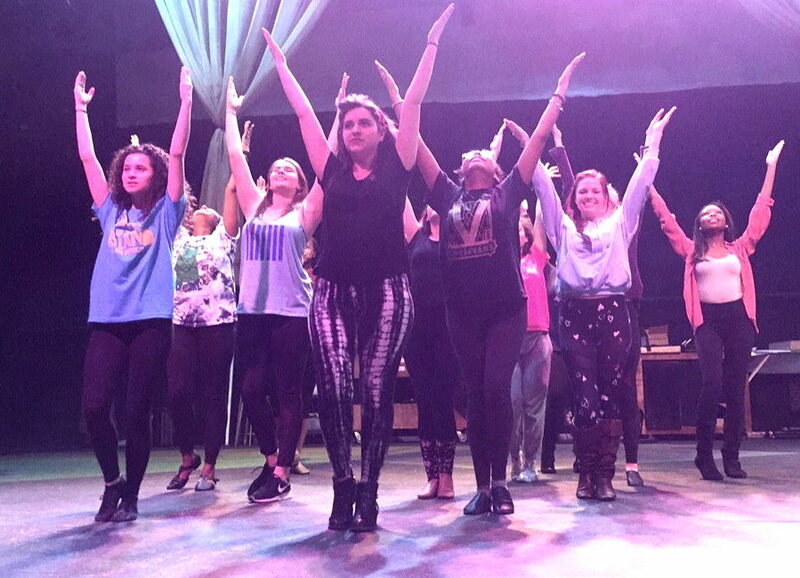 The production has been entered for a review by the Kennedy Center American College Theater Festival, a national theater program involving thousands of students from more than 700 colleges and universities whose aim is to boost the quality of college theater in the United States. 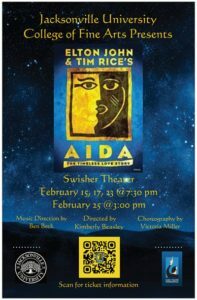 Aida will be presented at 7:30 p.m. Feb. 15, 17 and 23, and at 3 p.m. Feb. 25, in Swisher Theater at Jacksonville University, 2800 University Blvd. N., Jacksonville, 32211. Tickets are Adults: $10, Seniors (62 and older): $5, Military: $5, Students: $5, Children under 17: $5, and JU: Free (per ID). 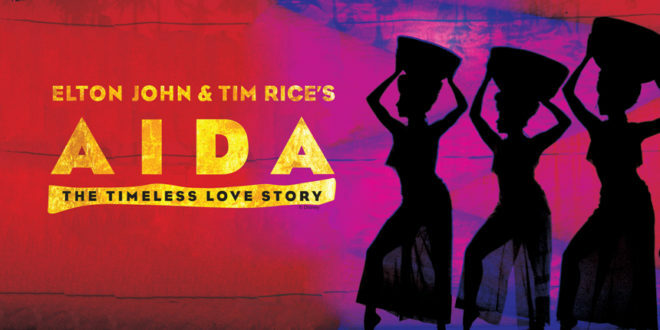 They can be purchased and reserved at jutickets.com. 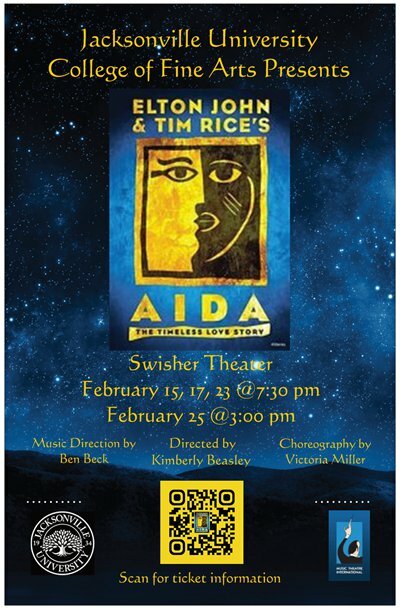 For more information, email kbeasle@ju.edu or call (904) 256-7370.